Are you looking for some extra projects for your child? 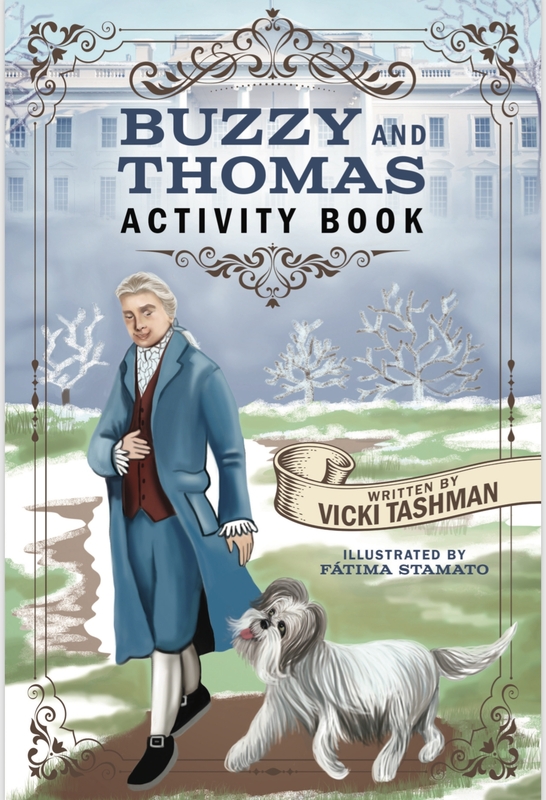 We put together a companion activity book for our book, “Buzzy and Thomas Move into the President's House.” The 6×9 Activity Book is 18 pages filled with puzzles, a comprehension worksheet and coloring pages. It's a perfect gift for a child 4 years to 8 years old. 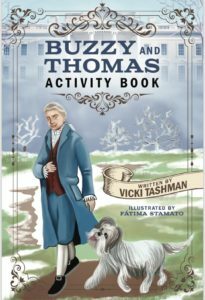 Buy the story and activity book set for $9.99 which is a $1.99 savings from buying them separately on Amazon. Shipping to the US only. Please use the Contact Us page if you'd like to buy in another country. We charge shipping of $5.00 for 1-5 sets. Buy 6 sets or more and your shipping is free. So excited to have these books for my grandsons! !